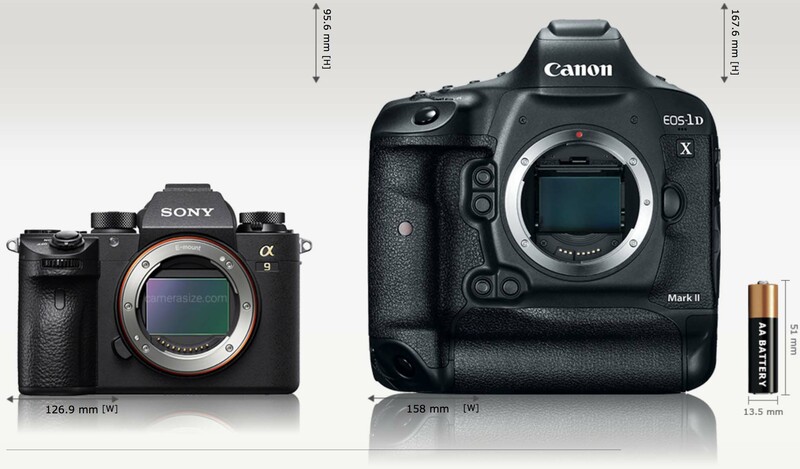 Lots of Canon photographers are leaving for Sony cameras and I am not surprised. The Sony a9 is an impressive camera and offers a unique shooting experience that you simply can’t get with a Canon or Nikon camera today. Canon/Nikon’s first generation professional mirrorless cameras will be competitive, but I highly doubt it and their native mirrorless glass selection will be very limited, while Sony continues rounding theirs out with lenses like the Sony FE 400mm f/2.8 GM OSS. This entry was posted in Sony a9 and tagged Canon EOS-1D X Mark II. Bookmark the permalink. Trackbacks are closed, but you can post a comment.